16 weeks: how big is an avocado anyway? This week Baby is apparently the size of an avocado, a fruit (or is it a vegetable?) I’m not entirely sure I’ve ever eaten but always avoid as I’m convinced I don’t like them. Either way, it’s not a helpful comparison to make as I can’t easily picture how big an avocado is – all I know is that my little lodger is making their presence known! 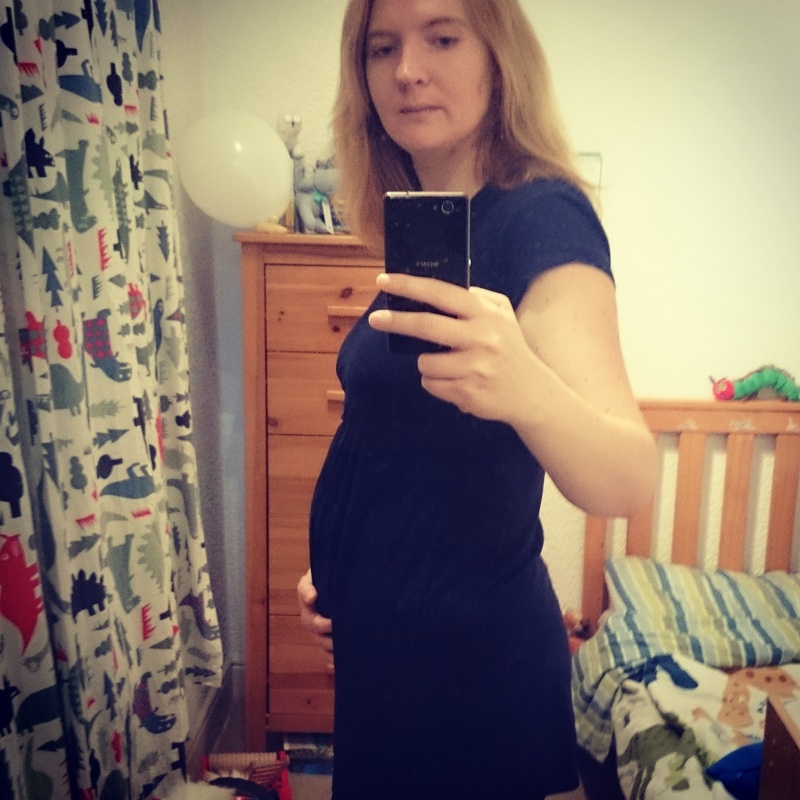 16 week bump – and I’m grateful for my Beebies Baby Store maternity wear already! The first flutters I felt last week haven’t really progressed to anything more just yet, and some days I’m not sure I’ve felt them at all, but I think my little avocado is just still too small. I treasure each distinct bubbly sensation nonetheless as I imagine them making the most of the space in there while they’ve still got it. Small as they may be, I’m sure this week has seen a bit of a growth spurt as I can almost feel my belly stretching from the inside by the day. There is a heavy feeling in the depths of my stomach and I’m getting the first sense of lugging around some extra baggage, and a pair of work trousers I could just about get into last week are now consigned to the back of the drawer until such a time comes as I can get them done up again. Maternity wear and looser fitting dresses are the order of the day from now on! All this busy growing work is making me feel extra tired this week, as if I’ve slipped back into first trimester fatigue once more. I feel increasingly uncomfortable sitting at my desk in the office and have suffered a few niggly headaches after a busy day as my body protests at the imposition of being kept from sleeping where it wants to. So much for the mid-pregnancy glow! All being well, I think that my plan to finish work at around 34-35 weeks will be the right one, as the mental effort required for much of my job may not let me stay on much longer. Last time I was so blasé about everything that I was planning on working right up to 38 weeks (albeit in a less involved job), although obviously pre-eclampsia had other ideas. I feel like I’m owed a more relaxing end to my pregnancy this time! 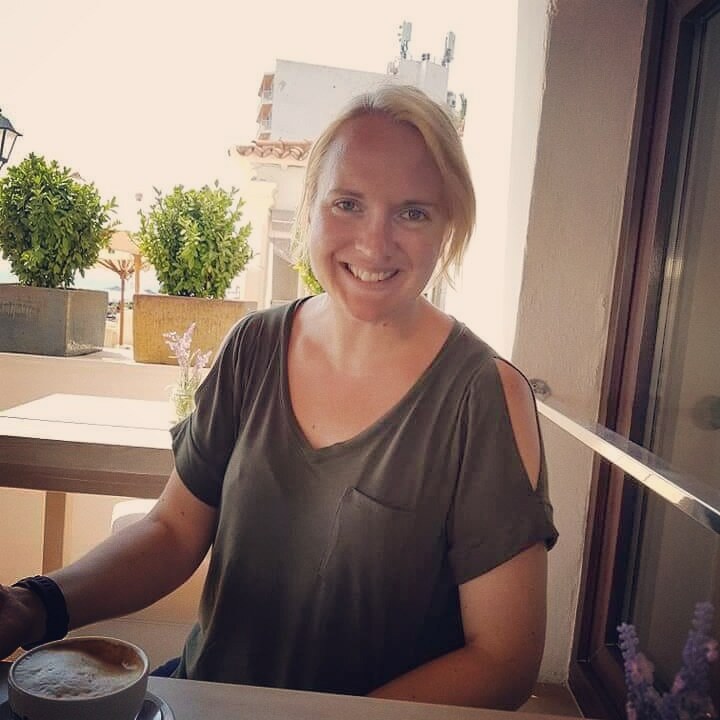 But I don’t wish to get ahead of myself, and this week saw the mundanity of the 16 week midwife check-up, consisting of a quick confirmation from my booking bloods that I ‘don’t have any diseases’ (phew! ), I’m immune to rubella and I’m not anaemic. I was relieved, but not surprised at this stage, that my blood pressure is behaving itself, and after trying and failing to pee without incident into a sample tube the diameter of a thimble, everything checked out ok. I’ll be back at 25 weeks for a BP/urine check for my own peace of mind really, and it was nice of the midwife to give me the choice of whether I wanted the extra appointment or not. Before then though, it’s a mere three weeks to the anomaly scan and the potential gender reveal! These weeks are ticking by quickly…. Oh, and I still love Crunchy Nut Cornflakes. Congrats! How exciting! You look well on the photo and it looks like the bump is coming along ok. I remember feeling quite uncomfortable at work in my second trimester. I didn’t like the stretchy feeling around my belly button. It freaked me out a bit!